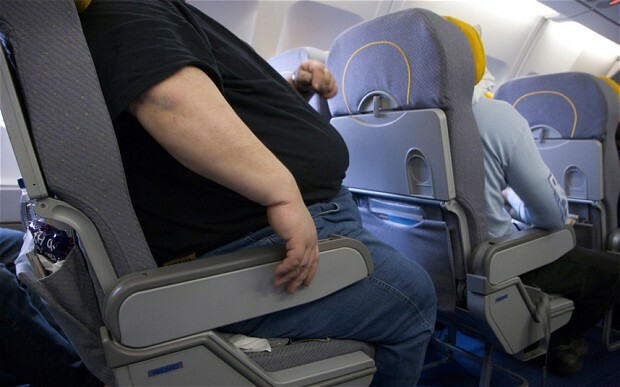 James Andres Bassos said that during an Etihad Airways flight from Sydney to Dubai, he was forced to contort his body for long periods because of the “grossly overweight” person in the next seat. He told a court in Brisbane, Australia, that the man was spilling into his seat, coughing frequently and had fluid coming from his mouth, according to a report by the Australian Associated Press. Bassos asked if he could move seats five hours into the journey, but airline staff allegedly refused his request. Half an hour later, Bassos complained again and he was moved to a crew seat. Unfortunately, the court heard that he had to return to his actual seat later for security reasons, once for another hour and then again for the final 90 minutes of the flight. Bassos alleges that the flight gave him a back jury and exacerbated a pre-existing back condition and is seeking damages for personal injuries.